The P600 portable ceiling hoist has a weight capacity of 274kg making it suitable for the institutional environment. 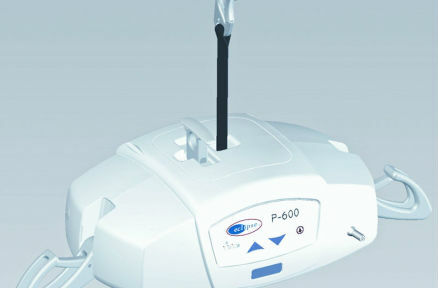 The P600 solves many of the problems that make patient transfer complex or difficult. It’s lightweight, portable and designed to provide complete control for the caregiver. In addition, it offers a wide range of safety mechanisms to assure confidence throughout the transfer.